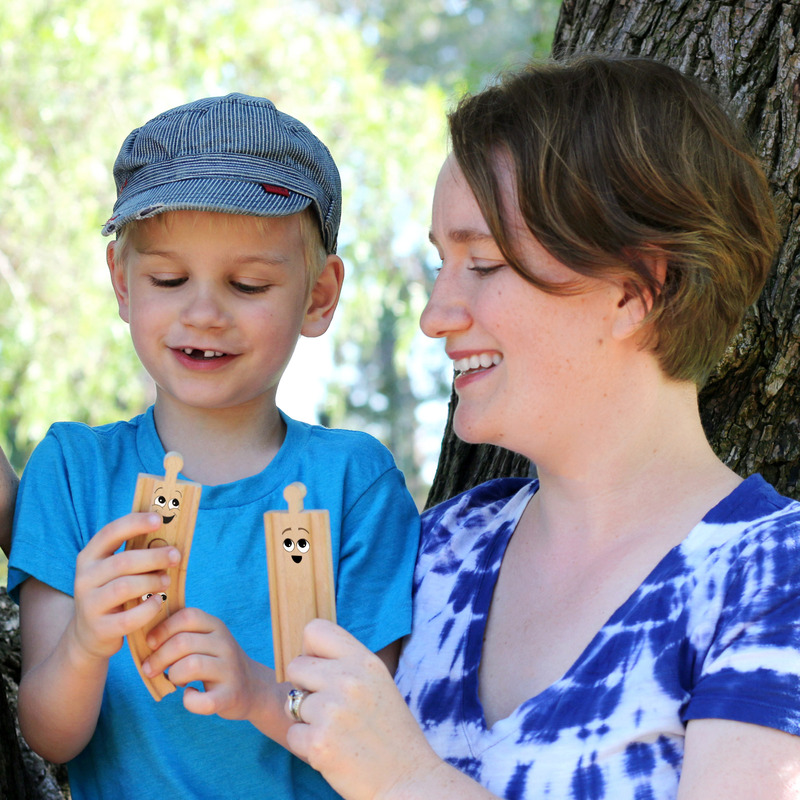 Over the past few years, I’ve had fun thinking up ideas for little activities and busy bags to put in my purse that are tailored to my son’s interests. 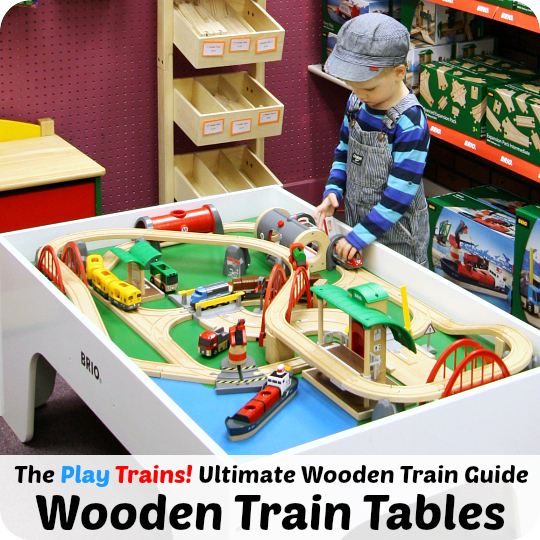 So, as you can imagine, we’ve played a lot of trains in a lot of different ways at restaurant tables. 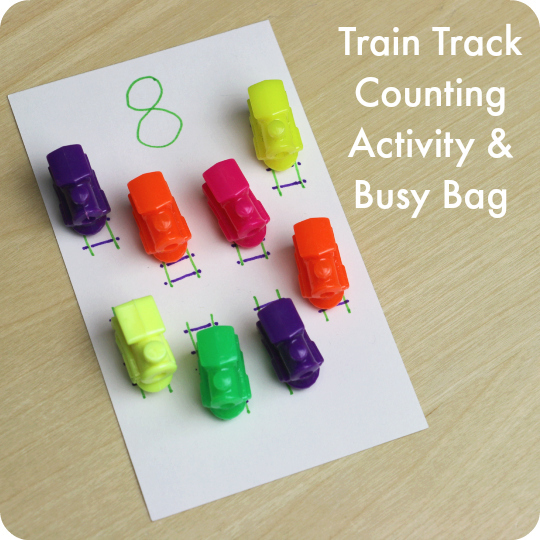 Here’s a simple train track counting activity that packs up small and works great as a busy bag. 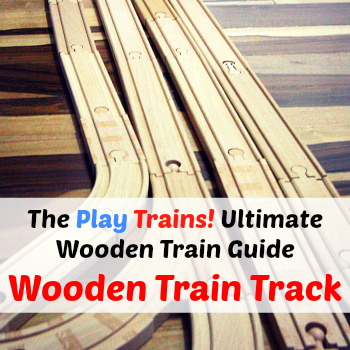 For a child who loves trains, the opportunity to them on tracks can be almost irresistible. At least, that’s always been true for the Little Engineer! 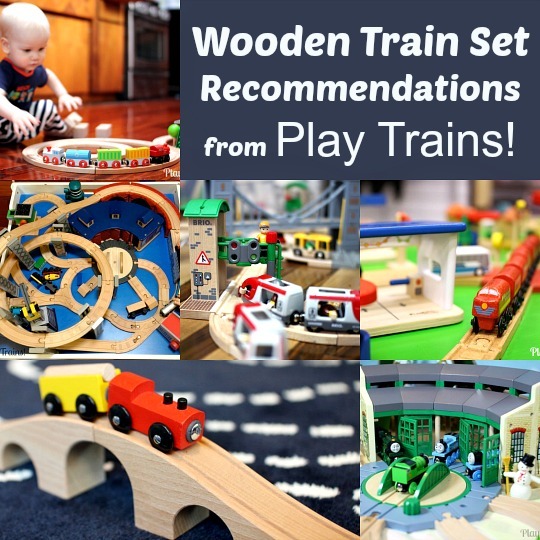 The plastic train beads and the wooden train tokens are the smallest options by far. 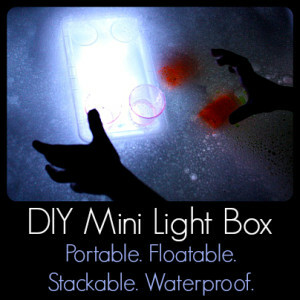 The others are still small enough for a busy bag, but will make it a bit bulkier. I carry a very small purse these days, so the trains needed to be tiny for us! 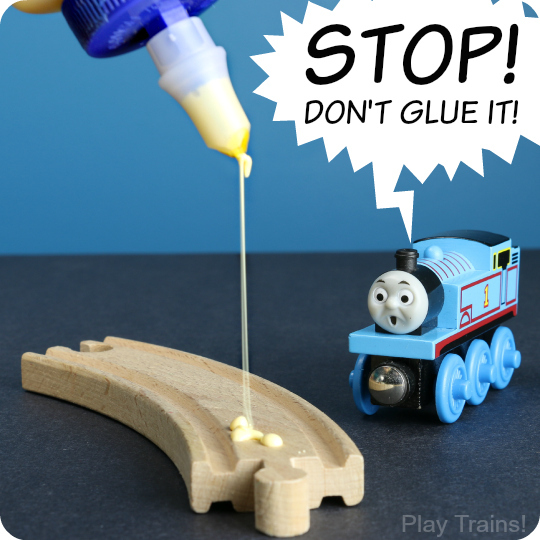 All of these trains are small enough to be choking hazards, so I recommend very close supervision for this activity for children who are not well beyond the stage of putting things in their mouths. 1. 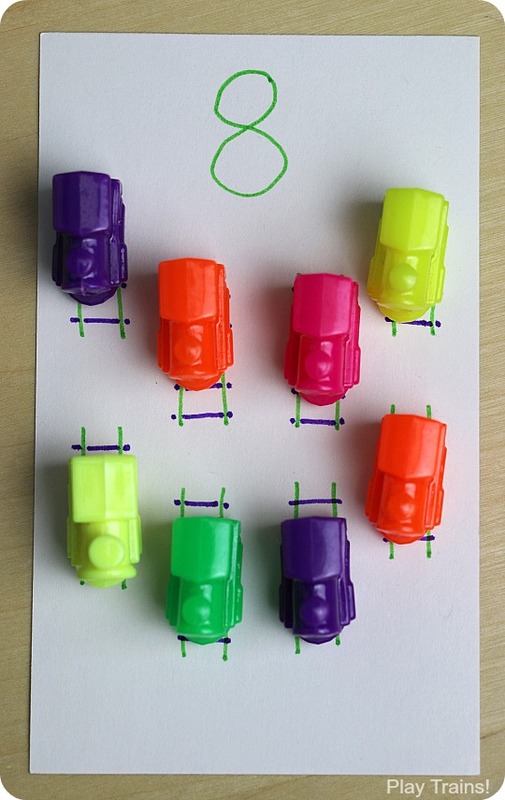 Using brightly-colored pens, write each of the numbers 1 to 10 at the top of ten index cards. 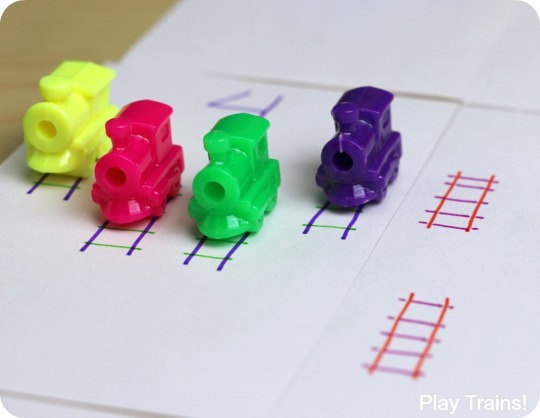 Under each number, draw a corresponding number of train tracks. The tracks should be short, but long enough for the little trains to fit on. The Little Engineer and I like to draw our rails and railroad ties/sleepers in two contrasting colors. 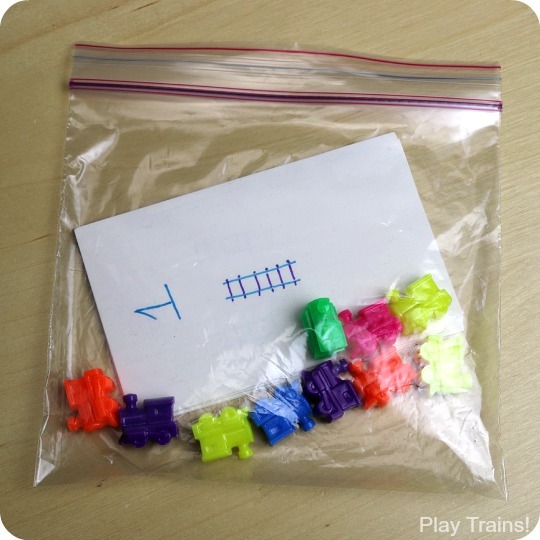 Then, put the numbered track cards in a resealable sandwich bag with ten (or more — we could only find ten of ours) train beads. 1. 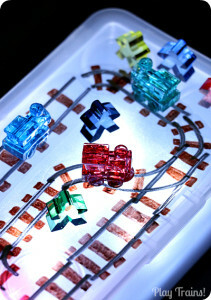 Count: Put the trains on all the tracks of the cards, one by one, counting up to the number on the card. 2. 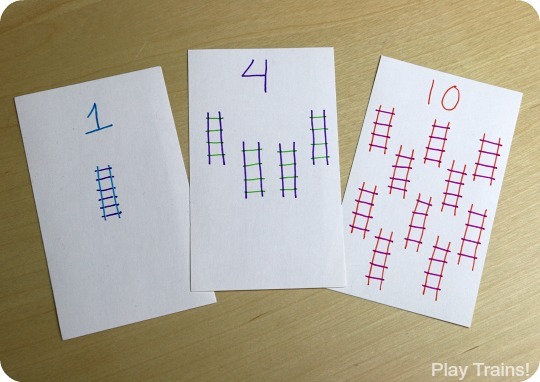 Compare: Put the trains on the tracks of two cards, and determine which number is greater than or less than the other. 4. 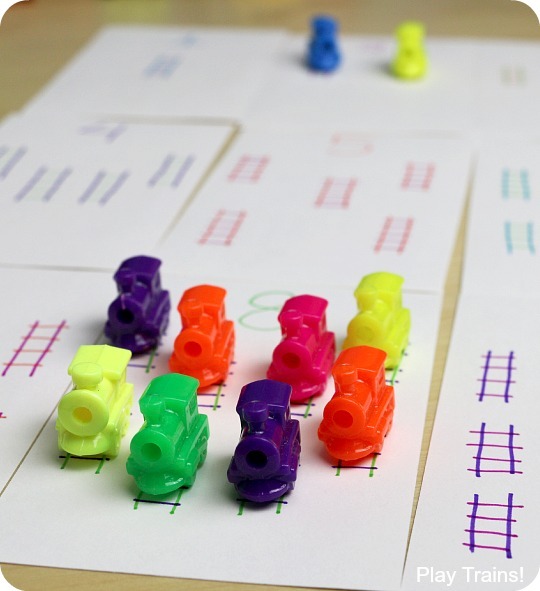 Make Ten: Count out ten little trains (if you have more than ten). 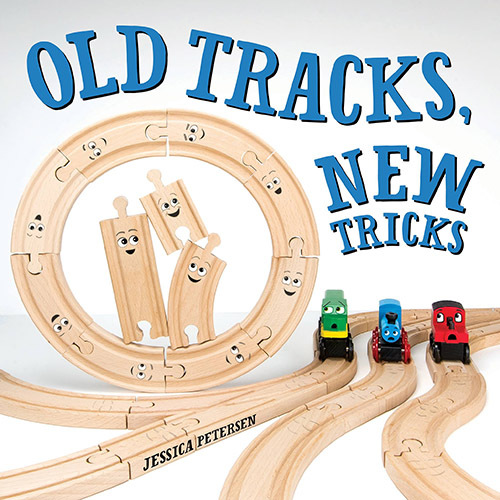 Mix up the cards, draw one, put the trains on the tracks and then figure out what number you need to “make ten”. 5. Imagine: My son was happy to explore the trains and tracks as a math game, but — inevitably — he started playing pretend after a while. Which is great! 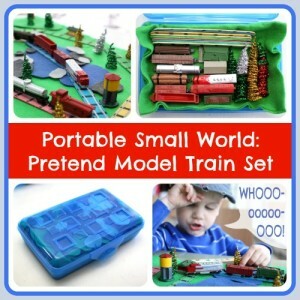 I started working on another busy bag for these trains that will be geared to imaginative play. 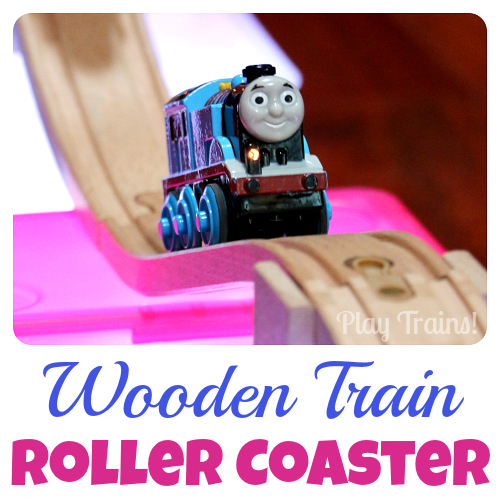 I’m sure there are many more ways to play with these trains and cards…this is what we’ve come up with so far. If you make one of these busy bags for your children, I hope it keeps them entertained, engaged, and…busy! This is such a fun way to work on one to one correspondence! Thank you for linking it to The Sunday Showcase.